Outrage erupts over Trump’s transgender ban. 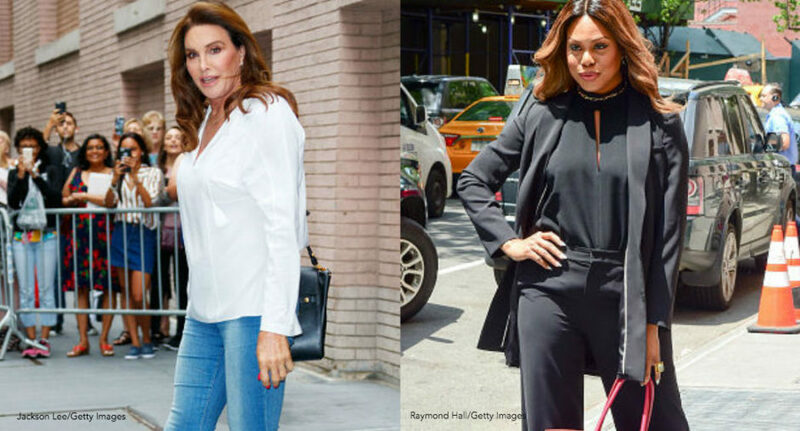 Caitlyn Jenner, who supported and voted for Trump, joined Laverne Cox, an advocate for transgender rights, in questioning Trump’s promise to fight for people in the LGBTQ community, and reminded them that their lives and safety matter too. After speaking with several trans service members, Cox spoke with CNN directly, reiterating her stance on Trump’s announcement. “I have heard from them humiliating stories of being misgendered and experiencing various kinds of mistreatment when they are willing to put their lives on the line in ways many of us would never do, including our current president,” said Cox. Trump’s announcement calling for the ban of transgender people in the military is the latest of many stunts pulled to reverse all structures put in place by former President Obama. When will it end, man?